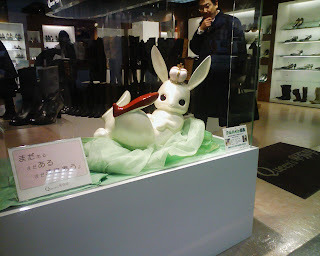 Went past this store today and I saw this great bunny in the window, I love it. We had the extreme pleasure of having the genious of OLM Digital and WETA Digital over our office today. After our meeting we went out for a feast on the local Korean food. Everyone had a great time. Ok here it goes, staring my new blog. 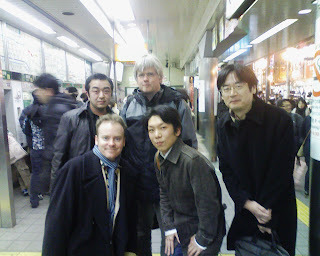 I was sick and tired of administrating my old blog/imageserver and gave it up in 2005. Now 3 years later that I can get someone else to admin this crap there may be more incentive.